You might not always like your home country, but at least it is yours. Citizenship to new countries is something that may be hard to acquire, but at least no one can ever take away the one you already have … right? Wrong. People can and absolutely do lose and renounce their citizenships all the time, for all sorts of strange reasons. Here are some of the most famous cases. Regardless of the specifics of his story, in 1988 a series of complicated reasons that possibly involved a suitcase theft and definitely involved a plan to enter Britain with or without his papers left Nasseri stranded on the Terminal One of Charles de Gaulle International Airport. He could not leave or enter France without official documentation, and after much head-scratching, the airport officials told him to wait in the only place he was legally allowed to stay: the airport lounge. This wait took 18 years. 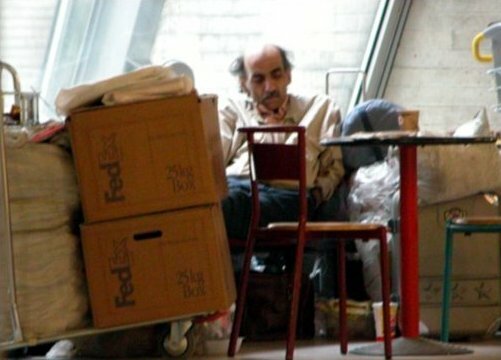 The man without citizenship soon attracted the attention of media, and managed to survive quite comfortably with modest interview fees, kindness of strangers and airport employees, and eventually, a hefty sum of $250,000 from Steven Spielberg’s DreamWorks for the rights of his story. The ensuing movie, The Terminal, made “Sir Alfred” famous, and he seemed content to remain at the airport — even turning down several offers of citizenship, because they didn’t use his preferred name and were from countries he didn’t like. However, fate would not let Nasseri stay in his terminal haven forever. In 2006, he was hospitalized, and eventually moved to a shelter in Paris. Famous actor Gerard Depardieu may seem as French as they come, but in reality, the man is Russian these days. 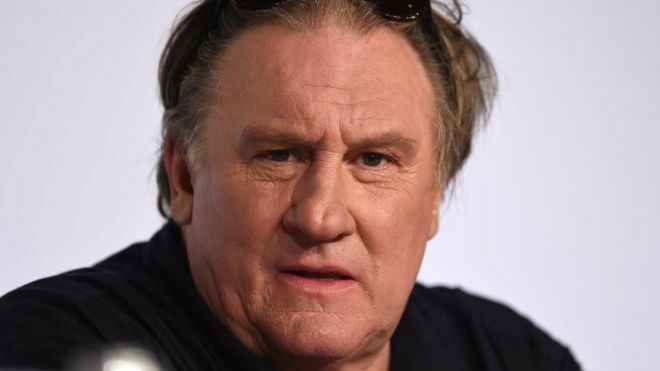 In 2012, Depardieu grew tired of France’s tax policies and government, and wrote a fiery open letter where he announced that he would leave the country and renounce his citizenship. The fact that the government had previously accused him of evading taxes by moving abroad was … not entirely coincidental. Depardieu first moved to Belgium, where taxation is rather more forgiving to the rich. However, Vladimir Putin soon sensed a PR opportunity, and offered the famous actor a chance to become a Russian citizen. Depardieu took up the offer in 2013, and by 2014, he was performing on the stages of Paris as a visiting Russian actor. It appears that Depardieu is not planning to rest in his citizenship laurels, either. In a 2018 trip to North Korea, he reportedly announced that he’s planning to apply for Turkish citizenship next. Terry Gilliam is famous for directing dystopic visions such as Brazil and 12 Monkeys, and even more famous for being the only American member of the legendary comedy troupe, Monty Python. The latter part of his legacy is at least partially unfounded, though. Although Gilliam was born in Minnesota, he emigrated to Britain in the 1960s, married an English woman and held dual citizenship for three decades. For all practical intents and purposes, this makes him as English as Earl Grey tea with a slice of lemon. It’s anyone’s guess why John Huston, famous director and father of equally famous actress Anjelica Huston, decided to drop his United States citizenship in favor of an Irish one in 1964. Huston and his family had been living in the country for some time, but it has been suggested that the citizenship change had less to do with personal preference — and a lot to do with the 80-90% income tax rate he was allegedly paying at the time. Huston himself insisted that the move had absolutely nothing to do with taxation, and he merely felt that a person should be the citizen of the country he’s living in. Whatever the real reason behind Huston’s newfound Irishness was, it’s worth pointing out that in 1969, the country’s Minister of Finance, Charles Haughey, made all artists residing in Ireland exempt from income tax. Incidentally, Haughey was also the very same man who gave Huston his citizenship papers five years earlier. 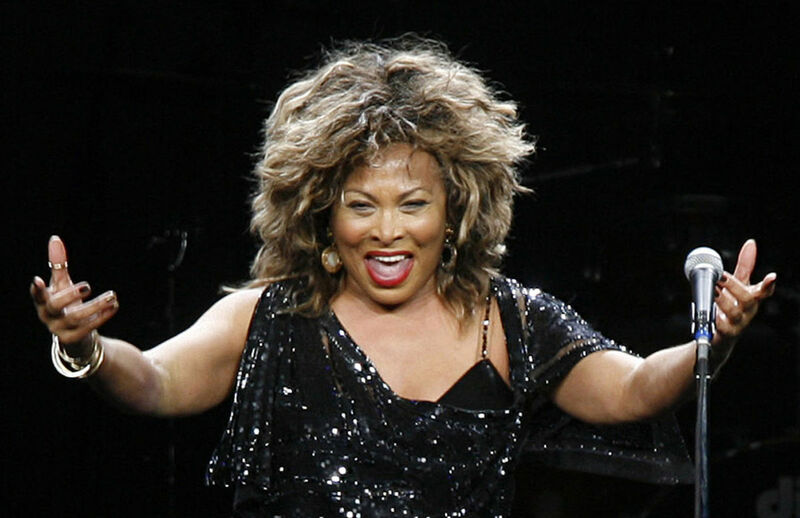 Tina Turner may be an iconic American singer, but this doesn’t mean that she finds America particularly iconic. Over the decades, the artist has become more and more European: She has dated a German music producer called Erwin Bach since 1985, and they finally married in 2013. Turner has also lived in Switzerland for over two decades. She’s now fluent in German, and says that she has absolutely no connections to the United States save for some family. She also has no intention of ever moving back to her country of birth. The only remaining step for completely ditching her roots was to take up Swiss citizenship and throw away her American one, which Turner officially did in 2013. However, she didn’t dramatically renounce her citizenship, like many other people on this list. Instead, the process she chose is called ‘relinquishment’, which is rather more like an amiable divorce: Turner took Swiss citizenship with the intent of losing her U.S. citizenship, allowing it to drift away over time instead of cutting the ties right away. Although it’s a slower process, it comes with the added bonus of avoiding the tax and other penalties that can be associated with a straight renouncement. Billionaire Ted Arison may not be as well-known as some of the other people on this list, but his citizenship case is certainly one of the more tumultuous ones because of the sheer amounts of money involved. 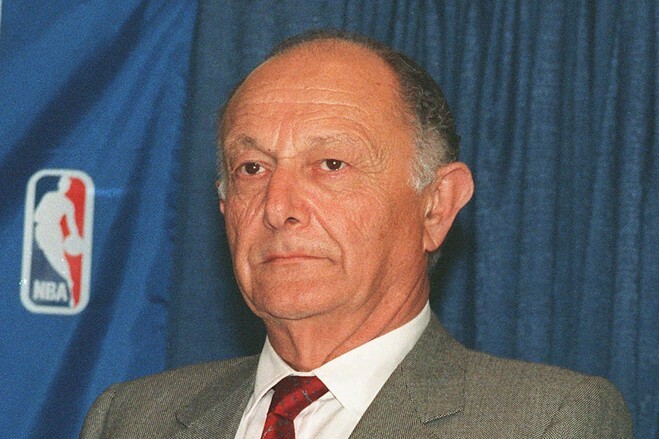 In 1990, the cruise industry tycoon who founded Carnival Cruise unexpectedly moved from Miami to Israel and dropped his American citizenship, keeping the Israeli part of his dual citizenship as he did so. The move has been described by some as a plot to avoid estate and inheritance taxes, though this plan ultimately failed. Still, others point out that Arison was an extremely active philanthropist during his time in Israel, so a genuine desire to return in the country for good may have played at least a part of his decision to become a 100% Israelite. Gong Li is one of China’s biggest film stars ever and the vast country sees her as a figurehead of their national identity. In 2008, she caused quite a stir when she unexpectedly swore in as a citizen of Singapore instead. This wasn’t completely unexpected, seeing as she had been married to a Singaporean businessman since 1996, and had already been scheduled to become a citizen earlier in the year but failed to attend the ceremony. However, her former country saw this as an ultimate betrayal: After all, how could she be the symbol of China’s movie industry if she wasn’t Chinese anymore? Of course, Gong Li is hardly the first China-born star to lose her citizen roots. The country’s travel restrictions make it very difficult to maintain the hectic international travel schedule of famous actors. Meanwhile, keeping a Chinese citizenship while picking up another for traveling purposes is impossible because China doesn’t recognize dual citizenships. As a result, citizenship-hopping has become fairly commonplace. One of the most notorious examples is none other than martial arts superstar Jet Li, who ditched his Chinese citizenship to become a U.S. citizen. Then, in 2009, he renounced his U.S. citizenship to become a Singaporean, allegedly for his children’s education. You might know Yul Brynner from The Magnificent Seven, or as the original menacing android in the 1973 version of Westworld. The bald-headed star was actually born in Russia, and became a naturalized U.S. citizen during his extensive acting work in the 1940s and 1950s. Thanks to his Swiss family roots, he also obtained a dual citizenship of Switzerland, where he mainly resided. However, Brynner had been a little too hard-working during his time in the American film industry. In 1965, he was informed that he had been working too long in the U.S. As a result, he had lost his tax exemption as an American citizen living abroad, and it soon became apparent that the massive tax and penalty debts would have bankrupted him. 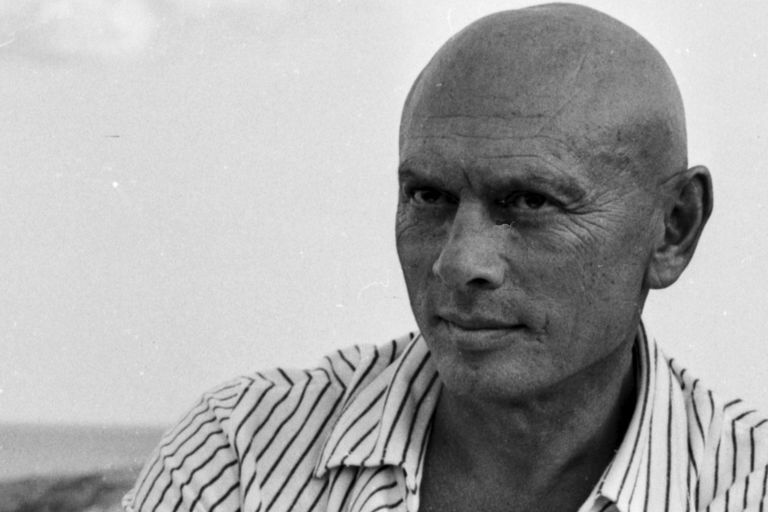 Brynner did the only thing that he could to avoid unexpected poverty: In July 1965, he turned in his American passport at the U.S. embassy in Zurich. T.S. Eliot was one of the most famous poets of the 20th century, and a juggernaut of literature. He’s also a rare cultural figure in the sense that two different countries can lay comparatively equal claim to him. Eliot was originally from St. Louis and educated at Harvard, and wrote his first significant works as an American citizen. On the other hand, his body of work was almost entirely completed on English soil: He settled in the country soon after his studies, and became a naturalized British citizen in 1927. In the process, he dropped his U.S. citizenship and joined the Anglican church. Eliot’s writings make it seem that his naturalisation process wasn’t quite as simple as could perhaps have been expected considering his celebrity status. In a letter to his brother, he specifically mentions that he “had to pull a few strings with the Home Secretary” to make it happen. Then again, since he was in a position where he had that kind of access to high-ranking officials, we’re guessing that he didn’t have too much trouble with his application. In 1992, American chess superstar Bobby Fischer was offered a cool $3.3 million to play an exhibition match in Yugoslavia. Unfortunately, he soon found out that this violated the U.S. sanctions against the country, and his government now wanted to ask some pretty serious questions from him. Fischer reacted to the situation by dropping off the grid. Over the next few years, he was reportedly sighted in Budapest, the Philippines, and Switzerland, only emerging for the occasional interview in various countries’ radio stations to give increasingly unhinged rants about his home country. He gained quite a bit of infamy by supporting the 9/11 attacks and claiming that a Jewish conspiracy was after him, despite the fact that his own mother was Jewish. This strange situation lasted until 2004, when Fischer was detained in Japan for trying to board a plane without a valid passport. The chessmaster was promptly thrown in prison, as the various governments involved in his antics tried to figure out just what to do with him. At this point, a surprise participant entered the scene: The government of Iceland offered Fischer a citizenship. The chess champion was something of a legend in the tiny country because he won his star-making match against the Russian grandmaster Boris Spassky in Reykjavik. They saw his greatness to be on par with Mozart, so they were willing to put up with his unsavory comments in exchange of saving him from the American judicial system. And, just like that, Bobby Fischer stopped being American and became an Icelander until his death in 2008.